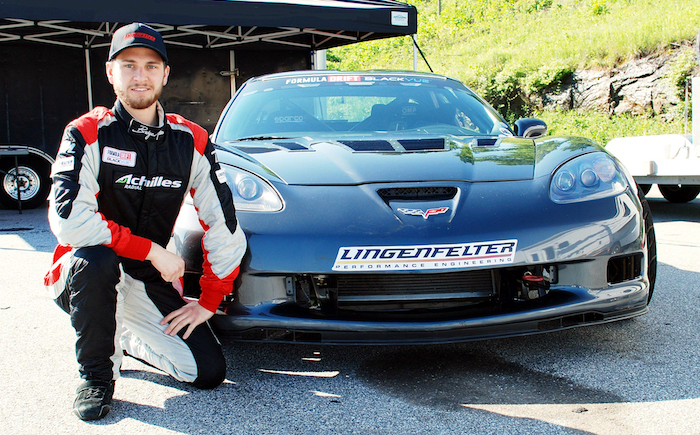 Lingenfelter has a rich history in General Motors performance. For 43-years, Lingenfelter Performance Engineering has dabbled in Camaros, Corvettes and anything from GM it can make quicker with its go-fast expertise and engineering. Dirk Stratton, driver for Stratton Racing, is a multiple-series champion who is driving in competition drifting in Formula Drift Pro Am and Pro Am 2. For the 2016 season, he is driving in the Formula Drift Pro 2 events, along with the Midwest Drift Union and U.S. Drift Series. He will be taking his 2009 “Driftvette” Corvette with him to get into the winner’s circles, yet again. The team has recently made some changes to the car to include a Lingenfelter 427 LS7 engine. If you needed more proof that we’re living in the real golden age of performance, look no further than the current battle for pony car supremacy. Hot on the heels of Ford’s all-new Mustang for 2015 is Chevrolet’s counter-punch, the all-new sixth generation Camaro.